As most of you are probably aware of, playmoTV supports many apps for iPad, iPhone and iPod touch devices. However, in order to get most of these apps the user needs to have a US App Store account, so now we'd like to show you how you do exactly that. Attention! In order to create a US App Store account you'll need an alternate e-mail address that you have full access to, which is different than the address you used in your original App Store account. 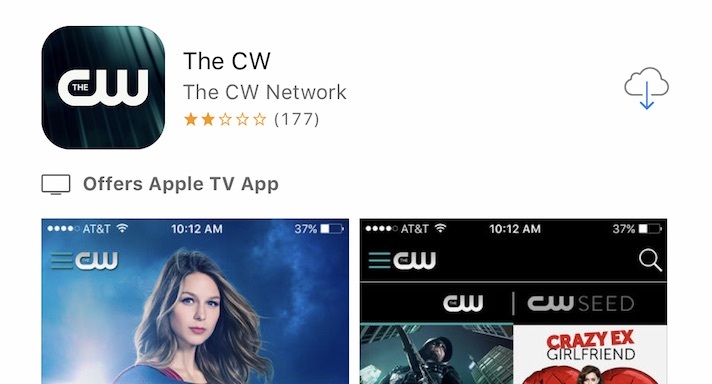 Step 2: Now find a free app in the App Store to download. 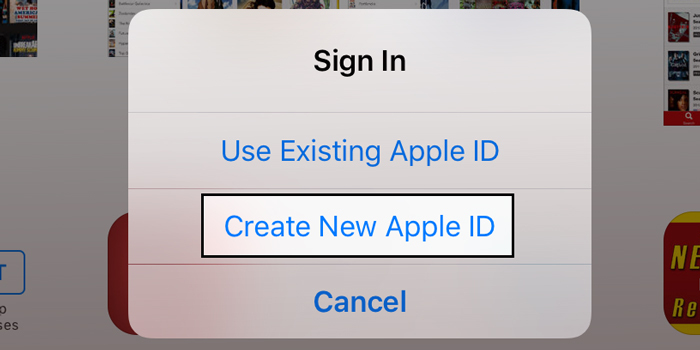 The App Store prompts you with a window to either use an existing Apple ID or create a new one. 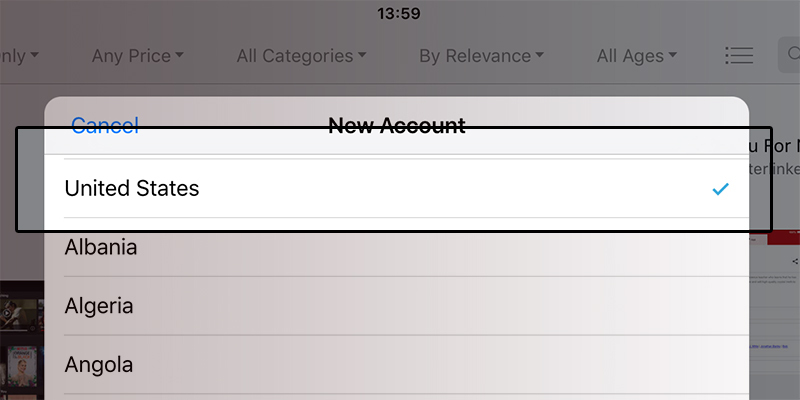 Here you should select Create New Apple ID, even though you already have an Apple account in another country. Step 3: In the Choose Country select United States and tap Done. Step 7: Now you need to specify a valid US billing address. This can be any valid address. For my account, I used 767 5th Ave, New York City, New York 10153 (for those interested, it's Apple's flagship store). 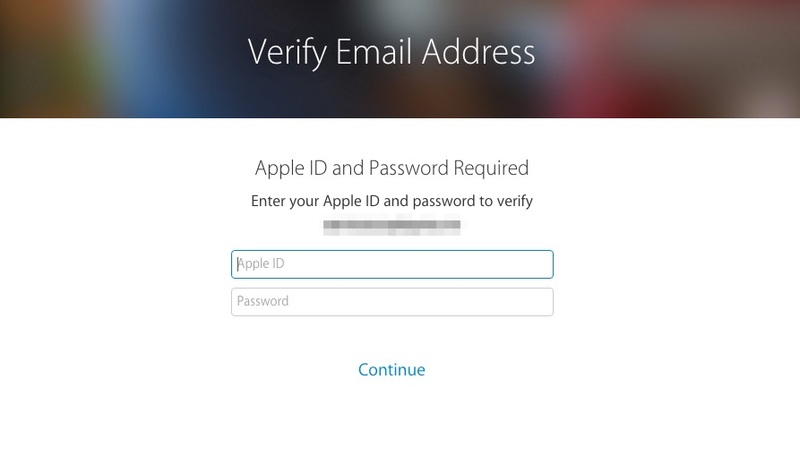 Step 9: Open the email and click the enclosed link to activate your US App Store account.